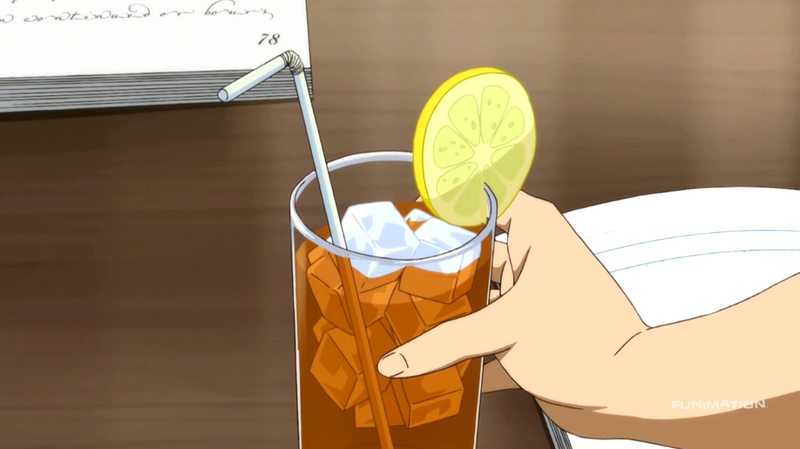 Lemons and Alpacas in Anime: Soul Eater NOT! Despite the title, Soul Eater NOT! is actually Soul Eater. Spring Bird discovers she's a halberd and moves to Death City, Nevada. There she gets caught up in a love triangle between an absent-minded large-breasted girl and an uppity princess who knows royal karate. Soul Eater NOT! is a character study of a young girl discovering her identity and her sexual desires.